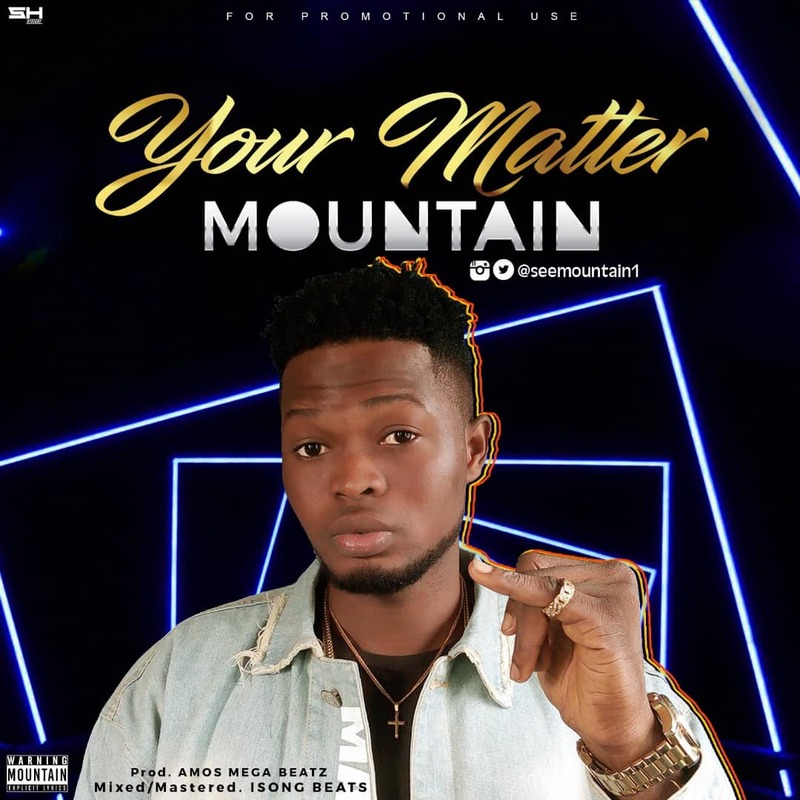 Lagos based artist "Mountain" releases his most anticipated single "Your Matter". 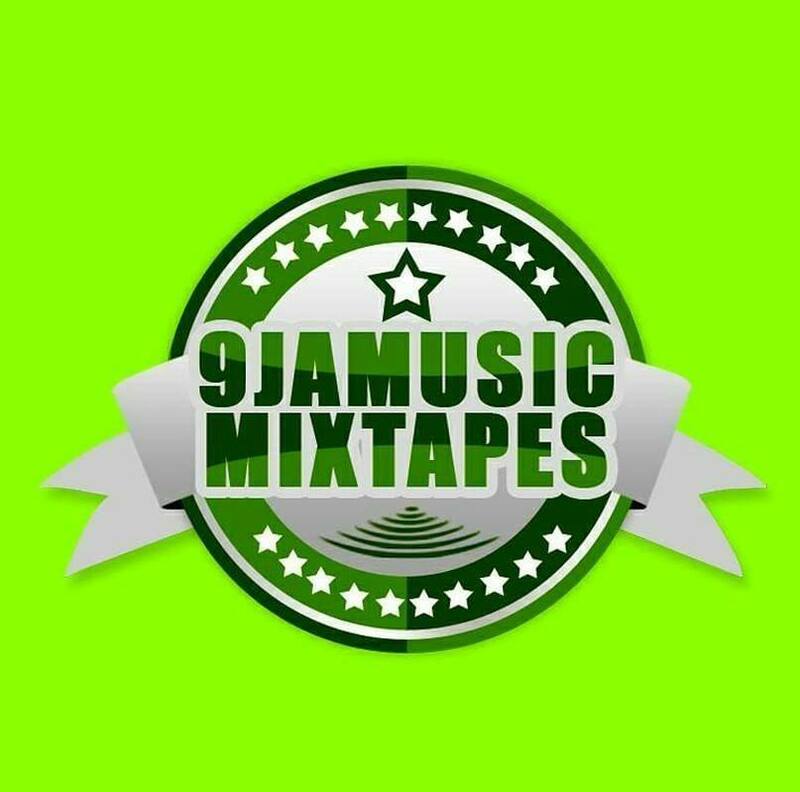 The artist whose full names are John Oluwafemi Felix, hails from Ogun State in Ipokia Local Govt. 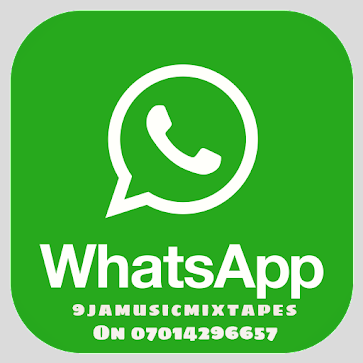 The song was produced by Amos Mega Beats, Mixed and Mastered by ISONG BEATS.